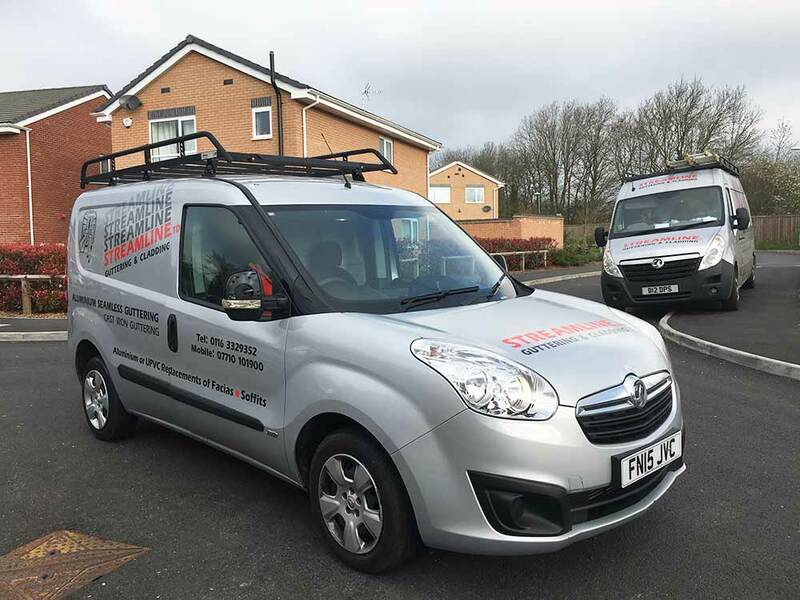 Streamline Guttering and Cladding Ltd are based in Leicester and are experts in providing flat roof repairs to properties all around Leicestershire. 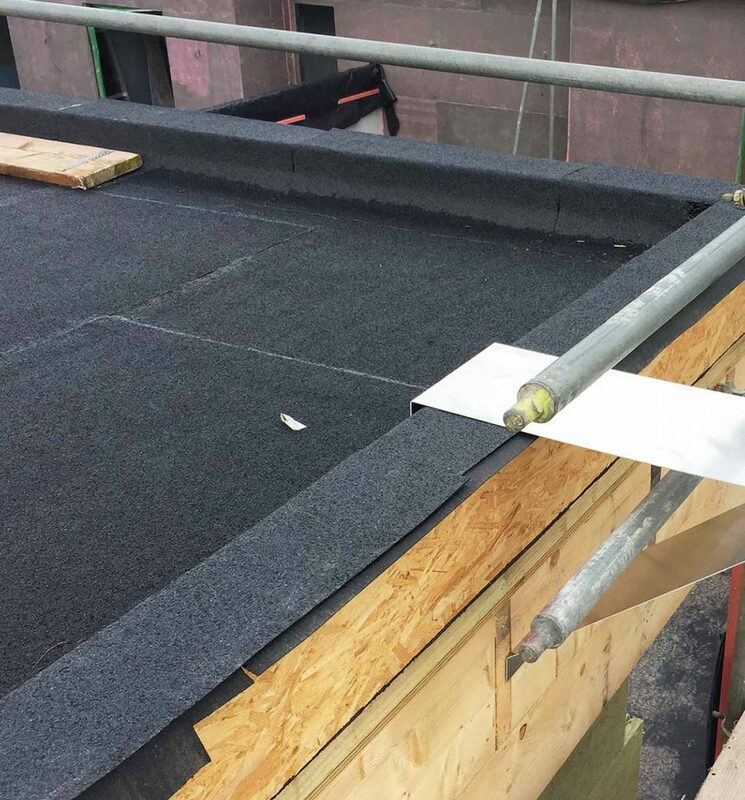 Along with this, they also specialise in flat roofing services. Our team is experienced also experienced in working with fascias and soffits as well as seamless guttering and commercial guttering. If you have a damaged or leaky roof and are based in Leicestershire, our expert team will be able to repair your flat roof with ease. No matter whether your property is domestic or commercial. We pride ourselves on offering a fast, efficient, quality service for a very competitive price. To spot the first sign of a problem with a flat roof, you should look for dampness in the ceiling or water actually dripping in the room below. As flat roofs can be susceptible to leaks or holding water, this can cause damage to both the inside and outside of your property. Leaving your damaged roof unattended can lead to serious problems such as mould, rotted framing and destroyed insulation. This is why it’s vital that you resolve the issue as soon as you spot a leak. 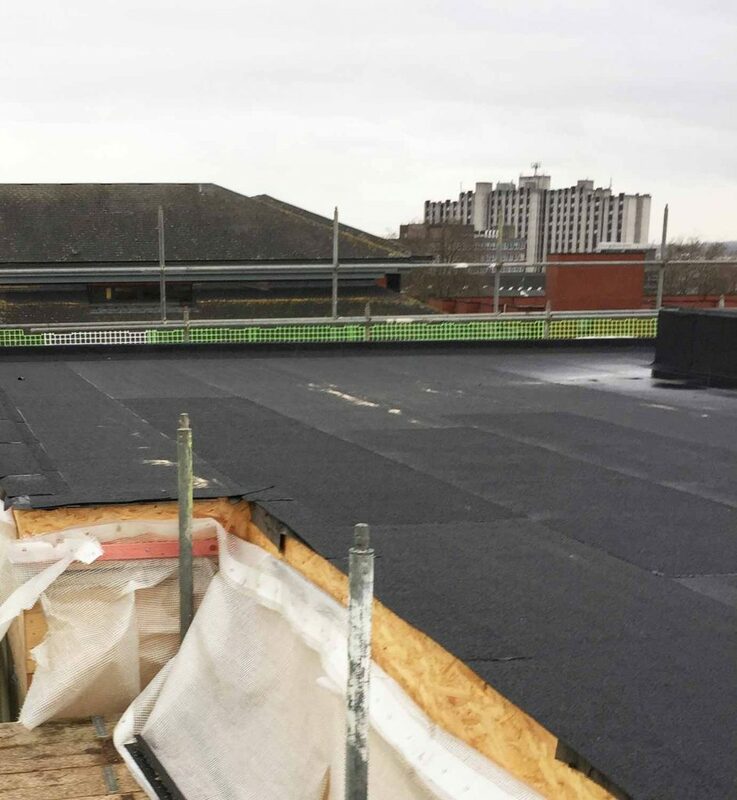 Our skilled team specialise in a vast array of flat roofing work, this includes flat roof repairs, if you are in need of our services, we are always here to help. We provide only the highest standards of work that we carry out and ensure that only the finest and most durable materials are used. Our services are available across Leicestershire, specific locations include Loughborough, Hinckley, Melton Mowbray, Wigston and Syston. Our office is open from 08:00am – 17:30pm Monday to Friday. 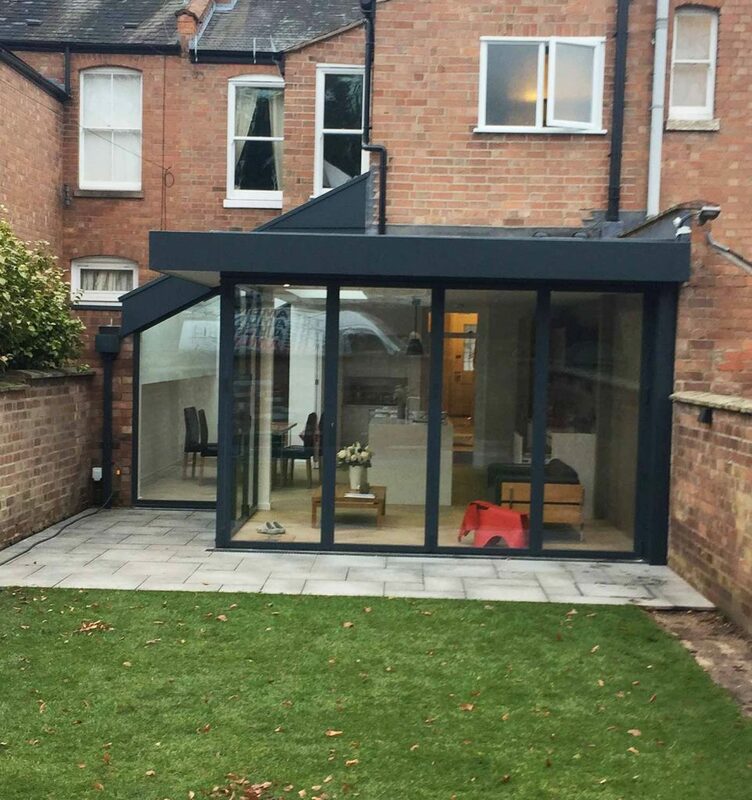 To learn more about your options for repairing or replacing a flat roof on your Leicestershire based property or to get a free quote, don’t hesitate to get in contact with us.